It was reportedly caught in storm. The general cargo ship Anda has capsized and fully sank off Sevastopol, the Russian news agency TASS has reported quoting the Maritime Rescue Subcentre of the Russian Sea and River Fleet Administration. Vessel with cargo of wheat is understood to have been caught in storm after leaving Kerch in Russia-annexed Crimea to Tripoli, Libya. Eight crew members were rescued, one is missing. A search and rescue operation is underway. 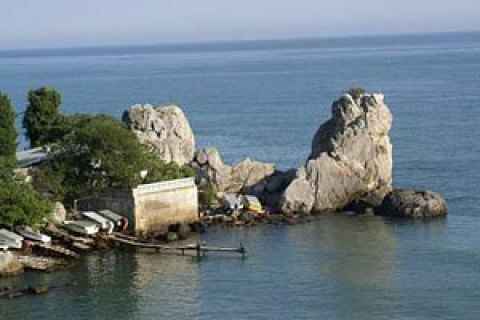 The vessel is understood to have been caught in storm after leaving Kerch.